Priced below KBB Fair Purchase Price! YEAR END SALE! ALL INVENTORY MUST GO!! 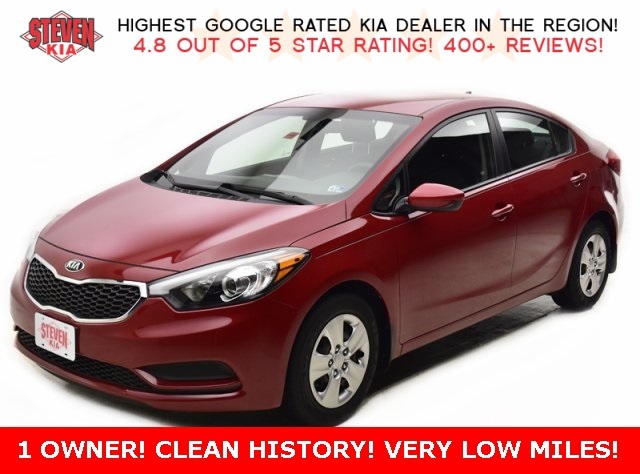 MARKED DOWN!, NO MONEY DOWN NEEDED!, One Owner, Bluetooth, Clean Vehicle History No Accidents, Reduced Price, Free State Inspections, Print this page for a free tank of gas with purchase, Low Payments, Call for Availability, Bad Credit Financing, Fuel Saver, Just in, Automatic.